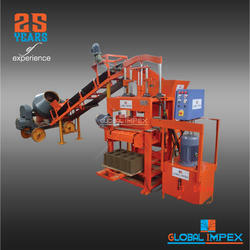 Our product range includes a wide range of 640 s ecological bricks machine, 1000 shd without conveyor block machine, cement block making machine, 640s stationary concrete block making machine, 640s s cement brick making machine and 1000shd without conveyor machine. About The Machine:860S Hydraulic Operated Concrete Block Making Machine is very simple operation stationary block making machine its run by single phase / 3 phase power. 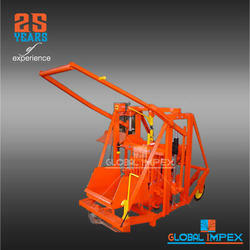 The block manufacturer can also realize substantial savings by using less cement. 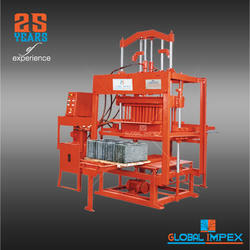 This machine is designed for the manufacturer with limited space, limited budget and the desire to achieve good quality, high volume of blocks, with the minimum cash outlay. 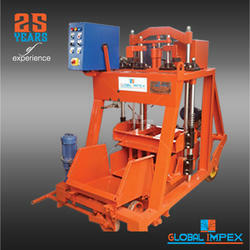 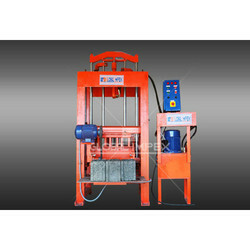 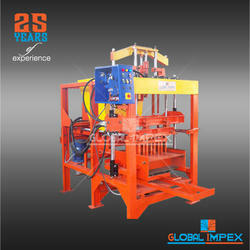 Looking for Stationary Concrete Block Making Machine ?